Book your *free* consultation call now! 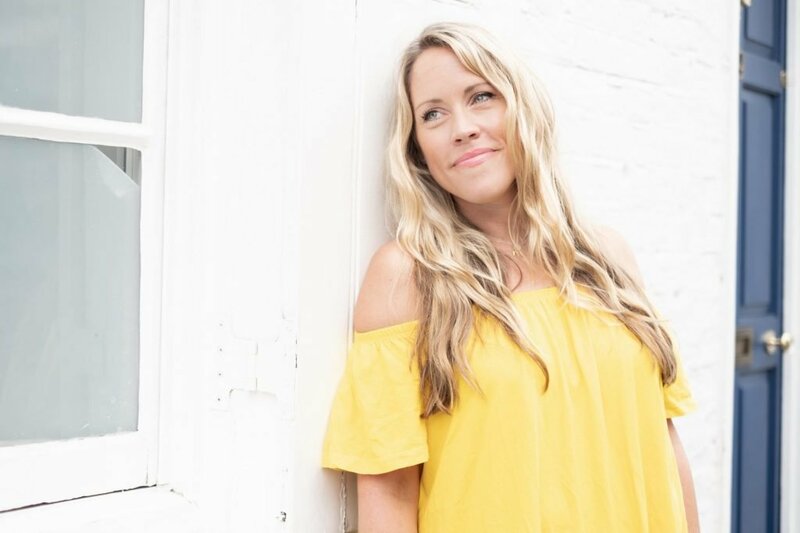 I'm the founder of One Step Outside, and I help early-stage entrepreneurs - coaches, consultants, freelancers, authors, speakers - build businesses and create a lifestyle that allows them an unimagined sense of freedom, flexibility and fulfilment. Since leaving my corporate job in 2013, I'm now reimagining what success looks like and I'm passionate about inspiring and supporting you in doing the same. I offer individual coaching tailored to you and your specific goals; membership programmes that allow you to work through live and recorded training sessions with the added dynamic of the group; and 'done-for-you' services that will help you get your brand and content to where it needs to be. We'll look at where you are today, where you want to get to - and how I can help you get there! Anna really makes a lot of effort to understand your business and specific problems you are trying to solve. Excellent pointers, thank you again! Anna has the rare ability not just to offer advice, but to ask questions and direct you to a good answer, which is really important in finding the core of the brand. Anna knows how to think about online marketing the right way, asked me the right questions, and helped me clarify where to focus next. I'm the founder of One Step Outside, where we help people around the world build businesses and create a lifestyle that allows them an unimagined sense of freedom, flexibility and fulfilment. I’m the author of Leaving the Corporate 9 to 5: Stories from people who’ve done it (and how you can too!) and host of the Reimagining Success podcast.